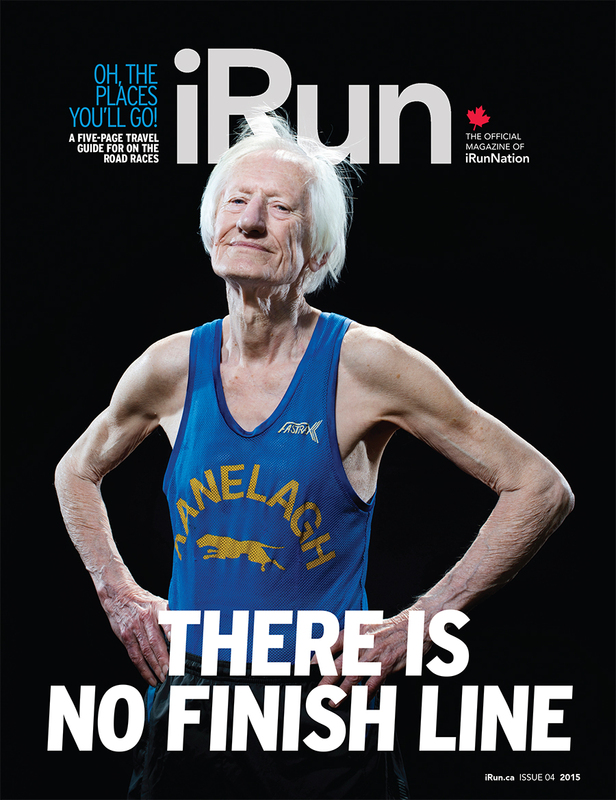 Here’s a shoot that I did for iRun Magazine with 85-year-old marathoner Ed Whitlock that is finally out on the rack. 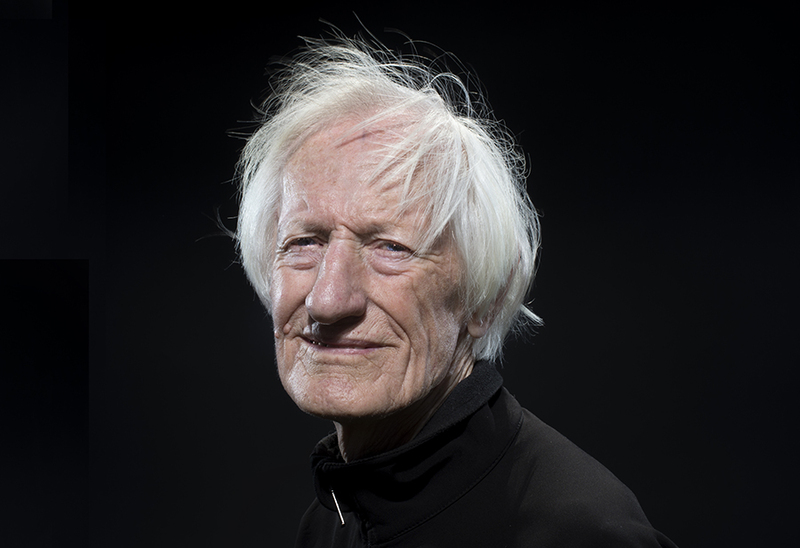 Ed was a great sport and was very generous with his time. 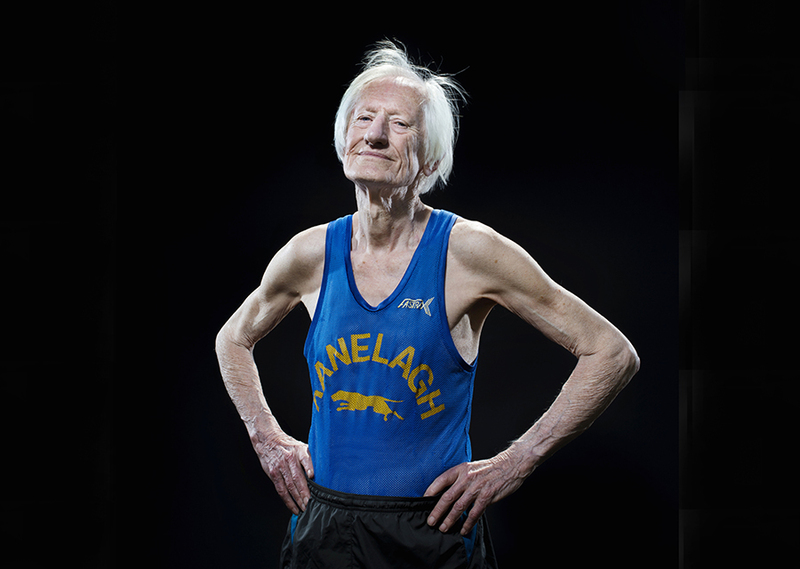 Aside from his incredible athletic ability, perhaps most astonishing is the fact that he still runs in his Brooks sneakers from 1995!